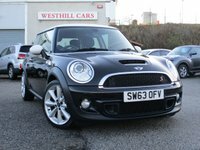 Welcome to Westhill Cars. 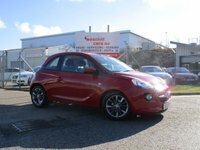 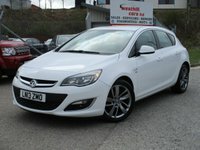 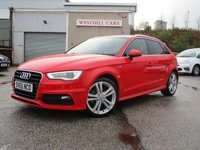 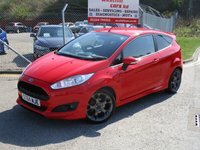 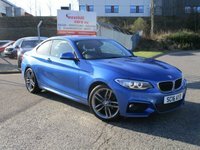 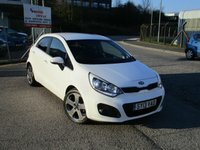 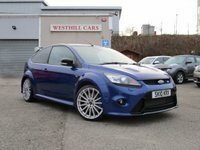 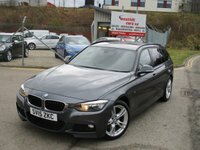 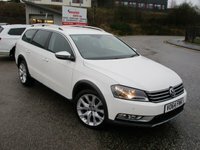 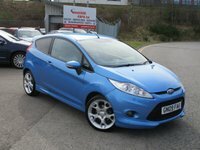 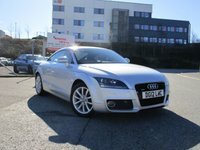 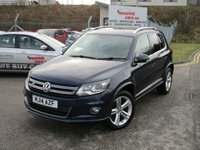 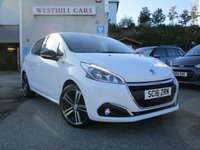 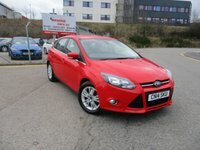 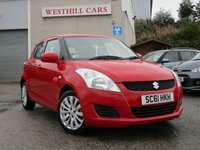 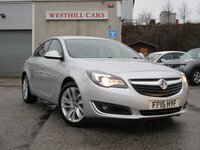 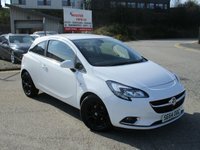 Quality Used Cars sold in Aberdeen and Aberdeenshire. 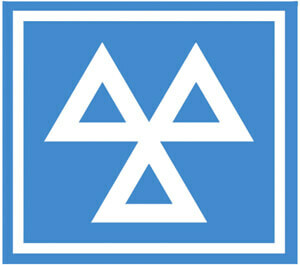 Over 40 years experience in the Motor Trade No Hassel. 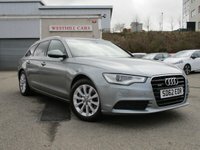 No Pressure Sales.